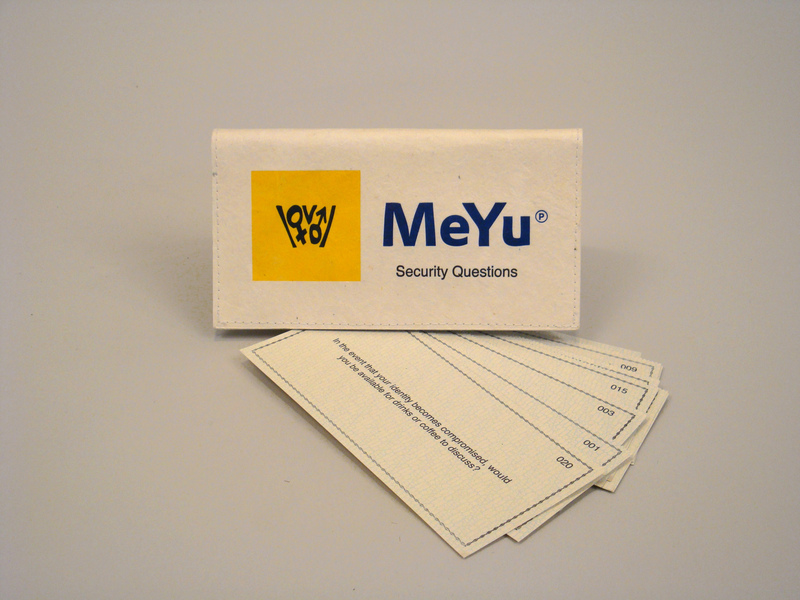 MeYu Security Questions takes the form of an actual checkbook. 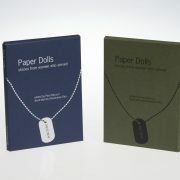 Twenty questions–some real, some fabricated–are presented on the front while how secure is security appears on the back. It takes a look at the modern measures of security and questions their replacement for face-to-face contact. 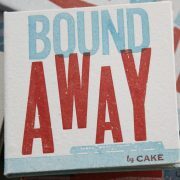 Cover: handmade paper from Laos, letterpress images. 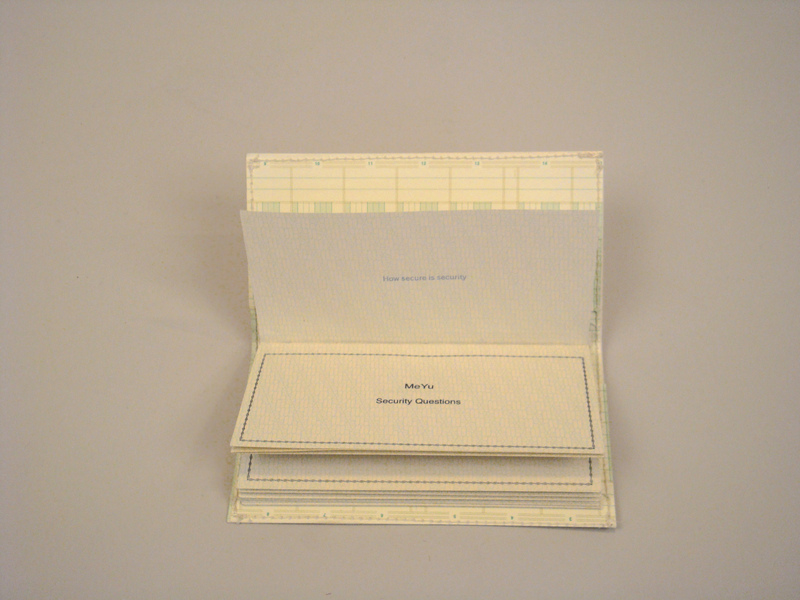 Inside: letterpress security paper with handset type and thermochromic ink. Bound with hand spun, hand dyed, cotton thread.